One of the simplest places to start decorating for a new season is the place where we gather with family and friends…the TABLE. 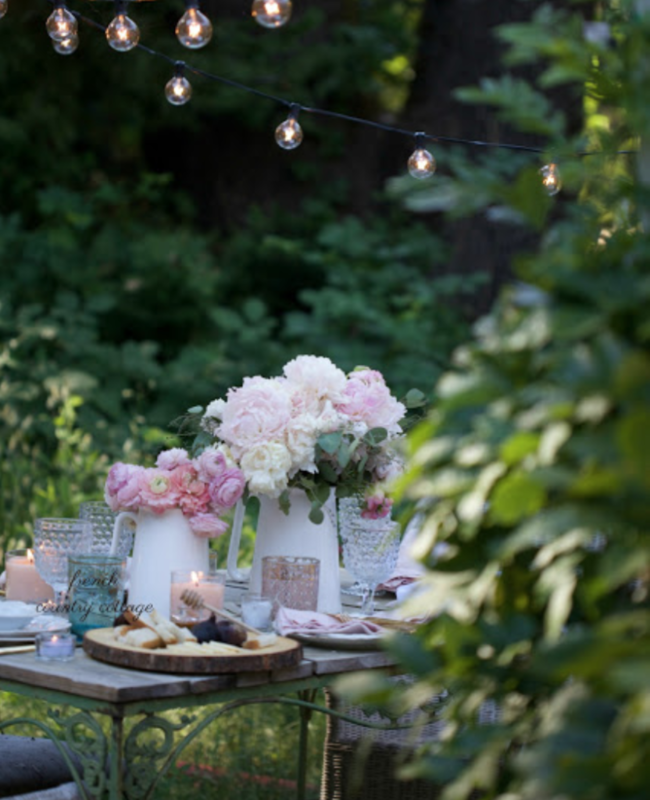 Get a head start on the 5 items that I start with when it comes to decorating my spring table by downloading the list below. I will teach a short lesson on each of the items on my Instagram stories(@house214design) starting on Monday, April 1, 2019. Oh, and I will also be hosting a giveaway during the lessons, and one way to enter is to sign up to download the list! Yes, I want to download the free list!. Thank you! Please check your email to find your free resource. If you do not see an email from me, check your Bulk/Spam folder. Take care!